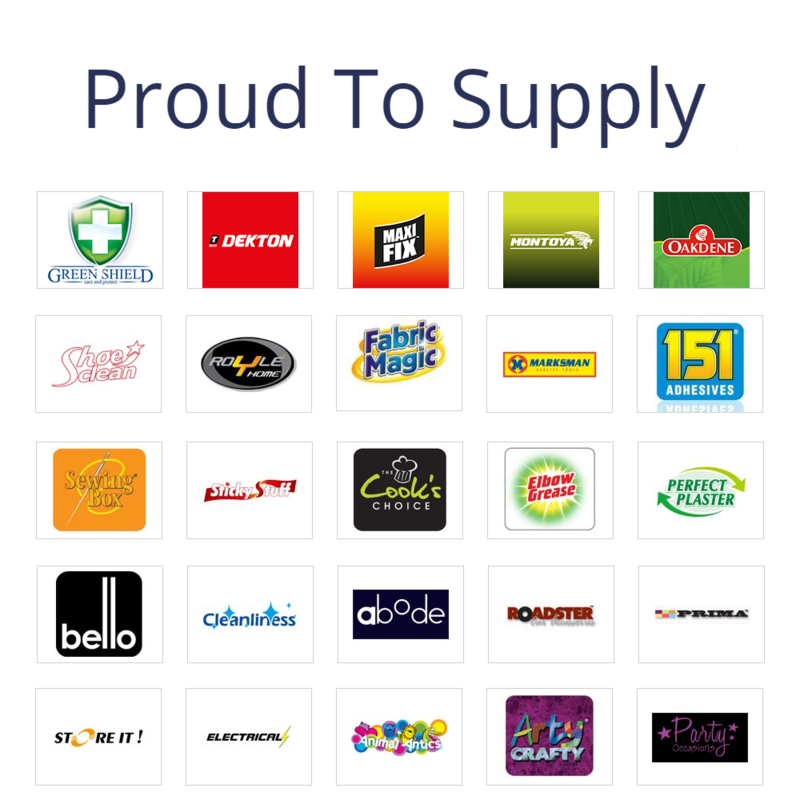 With over 25 years of experience working with pound shops and discount retailers, Pound Wholesale is built upon of individuals who know the industry inside out. 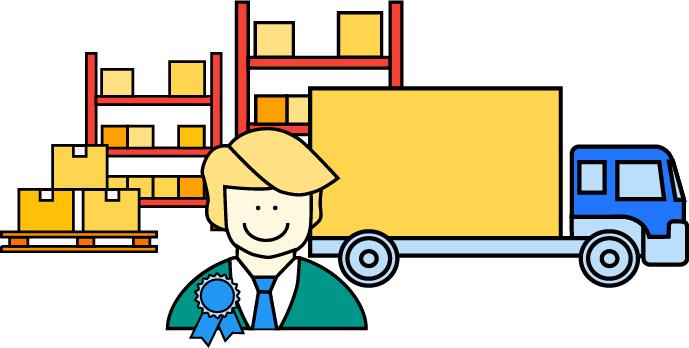 Knowledge and experience is essential in the discount retail industry, allowing Pound Wholesale to source the highest quality goods and supply them at their lowest price. 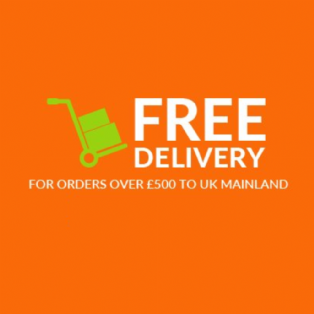 Pound Wholesale was established in January 2010 as a new operation and grew dramatically within the first year. 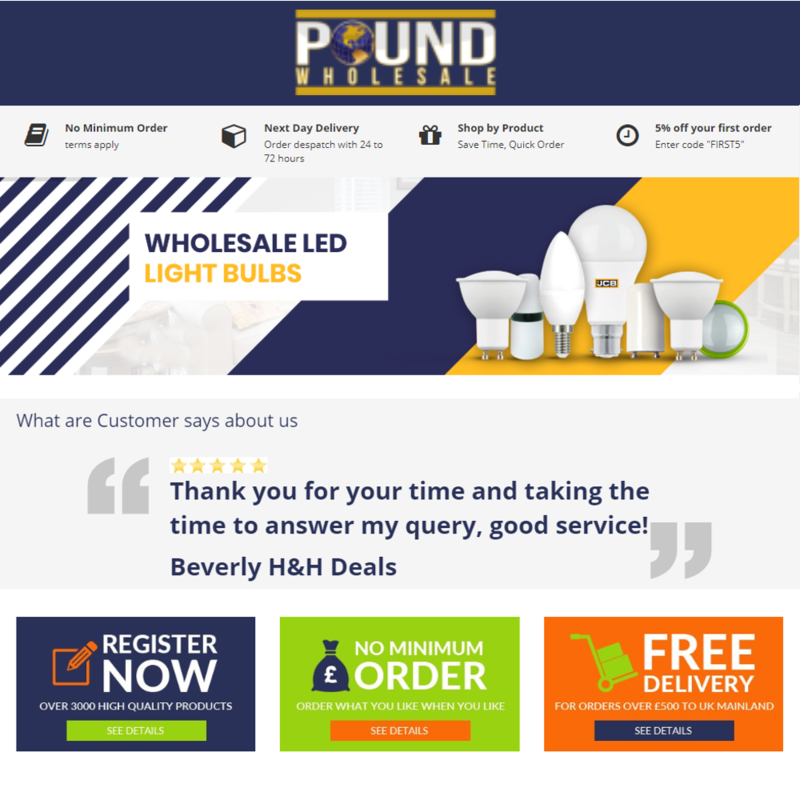 After beginning in a 7,000 square foot warehouse with approximately 500 product lines, Pound Wholesale now operates from a 35,000 square foot warehouse with more than 3000 product lines. 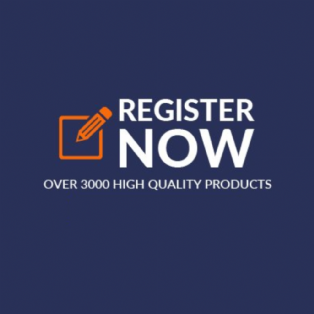 The company was founded by two partners and are now hiring nine additional reps and warehouse operatives. 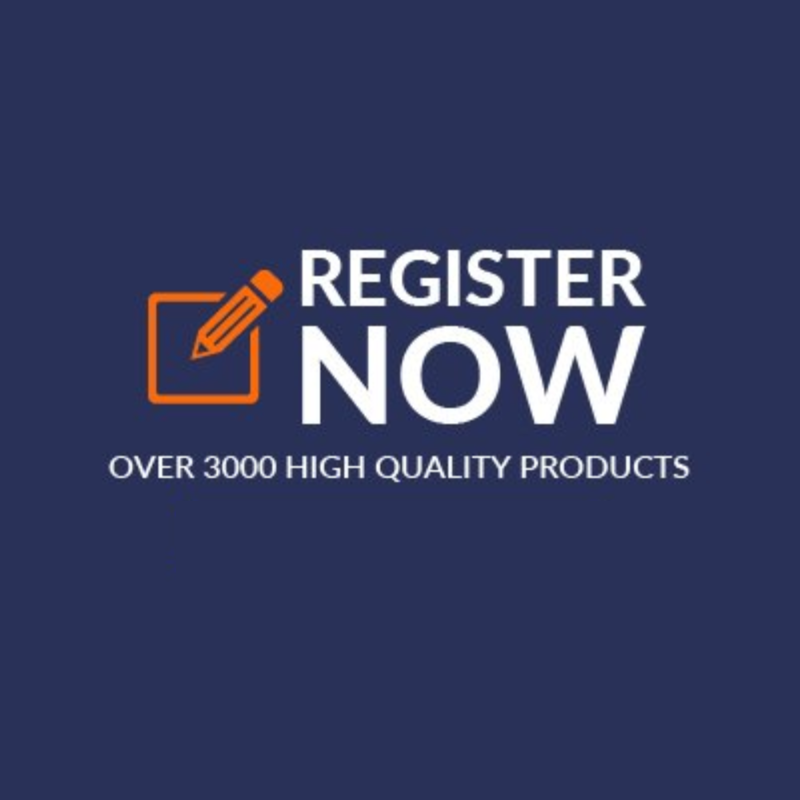 Pound Wholesale continues to grow, sourcing new product ranges and constantly looking for skilled workers to add to our ever-growing team. 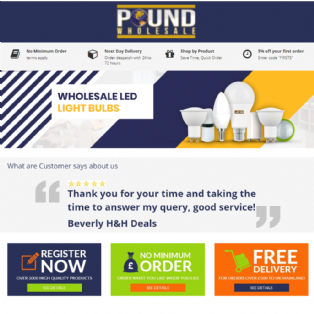 Pound Wholesale is currently increasing its online presence with the intention of targeting new audiences and markets by providing an online store. 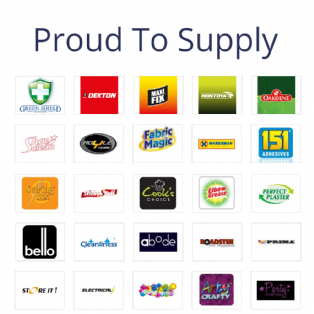 A Buying Consortium has been developed as a loyalty scheme for regular and return customers. The Buying Consortium represents a great opportunity for investors to save even more money whilst maintaining stock levels. Pound Wholesale also offer a stunning range of pound lines and pound plus lines to maximise the profitability of your business. 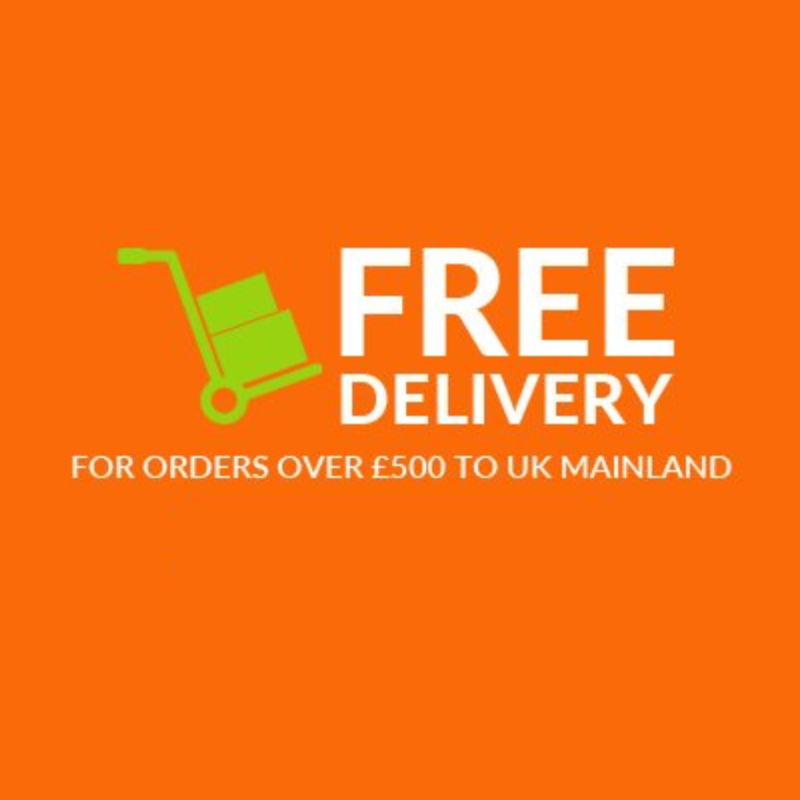 The development of the company has led them to new lands and our new export service has shipped products to places like South Africa, Europe & Morocco, with more and more enquires from all over the globe.